Becoming Slender For Life ~ Do you know how to get to Phoenix? 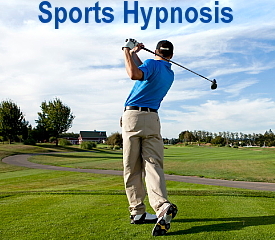 I often tell Slender For Life™ weight loss hypnosis clients that self-hypnosis is a course correction. This week’s reading from chapter 7 of my book, Becoming Slender For Life is Course Corrections. 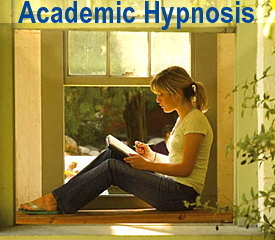 Use Self-hypnosis several times a day everyday and stay on course to achieve your goals. Do you know how to get to Phoenix? We talked in Chapter Three about commitment. Are you really clear on what you are committing to? As I listened to Gerry in group one night, it became clear that he had no idea where he was going. He had no clear goal in mind. He sounded lost. When I pushed him for clarity, he could not tell me about life at his goal weight or why he was going there. When I asked if he ever just got into his car and headed off down the road on a vacation with no destination in mind, he made it clear that he plans the entire itinerary and stresses when he gets off schedule. He also said that he didn’t allow any unplanned or unscheduled side trips. 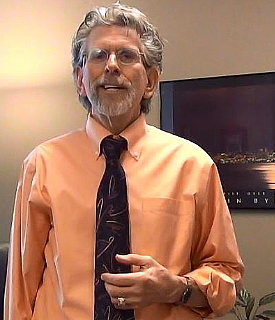 Gerry told how he has noticed more unconscious eating and lack of focus. I put two dots on the flip chart. One dot was Seattle and the other Phoenix. I stated that as I flew last week from Seattle to Phoenix, the pilot or the autopilot had to make continuous course corrections. There was turbulence along the way that kept blowing us off course. If there were no course corrections, we might have ended up in Oklahoma City instead of Phoenix. In life there is turbulence. There are relationship changes, job changes, holidays, birthdays and other bumps in the road of life. All too often, people move aimlessly from one bump to the next and never make course corrections. They never get to Phoenix. Too often, people experience turbulence in life, they get off course and then use that as a reason to continue going off course. They never make it to Phoenix, because they are heading towards Fargo! Your self-hypnosis is course correction. You refocus your mind and get back on track. Then Brenda asked how to deal with life’s turbulences, and I asked her what it would be like for her to be a Principled Leader of Self. What would it be like for her to be at cause and no longer at effect, to no longer be a victim in her life? When you have a clear goal, a clear plan for your life, then you can be that Leader of Self. You can be at cause, not a victim. You take back your power from food, people, work, events, life and circumstances. I challenged the group to take some time in the coming week to write, draw or paint a realistic picture of what their Phoenix-their destination-would be like and to bring a copy in the next week. The next week people came in with compelling reasons for obtaining their goal weight. Some were very detailed and others vague, but everyone was clarifying their Phoenix. If you didn’t complete the Goals chart on Page 174, this would be a good time to do it. I am on course to achieve my goals. 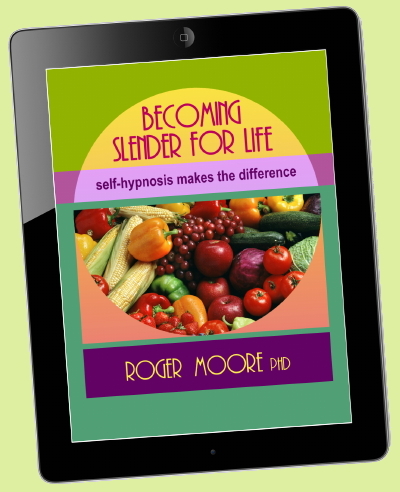 Learn more about Slender For Life™ Hypnosis for Weight Loss. Call (206) 903-1232 or email for more information. Subscribe to my daily blog posts now, right there in the sidebar. 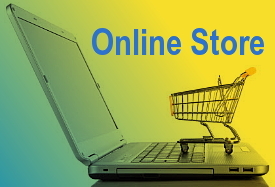 Visit our store for great self-hypnosis resources. Roger is here to help you. There are many resources here to help you with your health issues, whether it's weight control, stopping smoking, managing arthritis or another condition. Click here to see all the ways we can assist you in reaching your optimal health. Wherever you are in the world, you can schedule a one-on-one consultation with Roger Moore, either by telephone or via the Internet using Adobe Connect. It's easy to do. Learn more about remote consultations here. Join Roger Moore for special events, conferences and online events. See a schedule of upcoming events here.